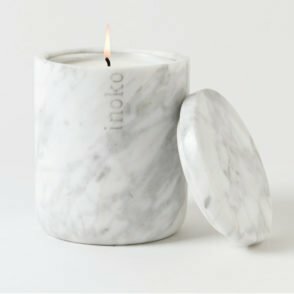 Candles are one of the most graceful and beautiful ways to light up a room. 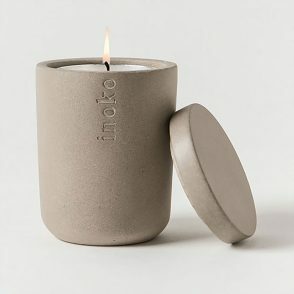 They set a romantic mood with their ambience, but they can also bring an occasion to life with their vivid warmth. 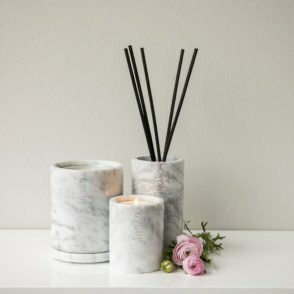 Cluster them together and they can make a statement in style, or single them out for simplicity. 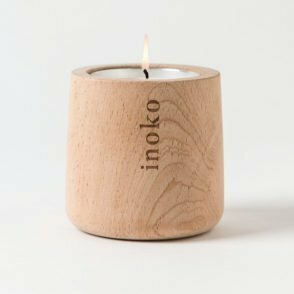 The right holder can add a decorative touch to tapers, votives, or pillars. 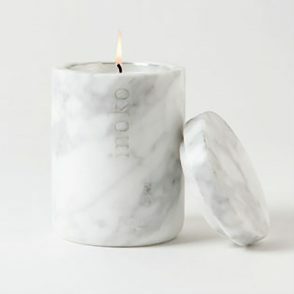 Light up any room with a candle and create a special style that can complement exotic, art deco, or even modern décor. 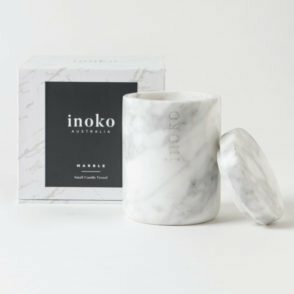 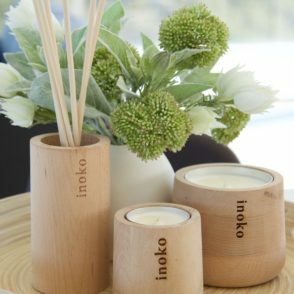 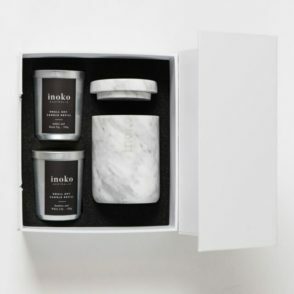 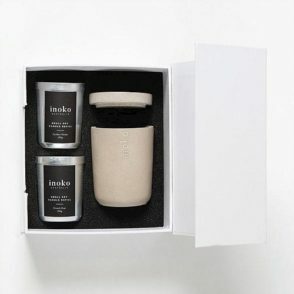 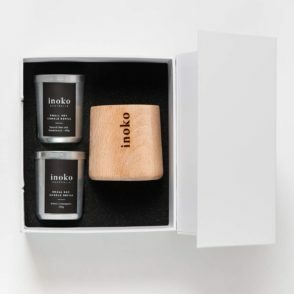 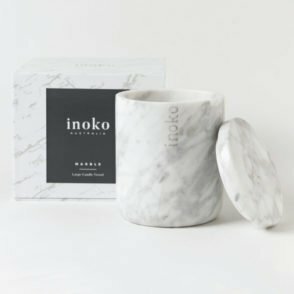 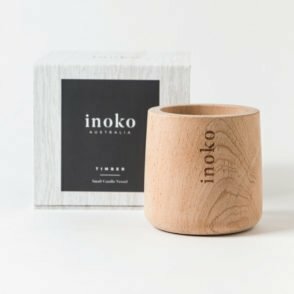 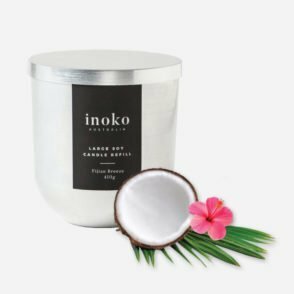 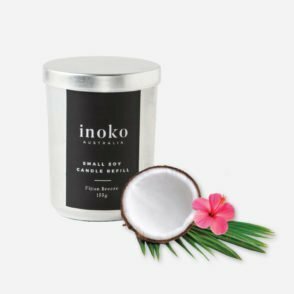 The Interior Designer has partnered with Inoko to bring you hand poured soy candles and diffuser oils in an array of luxury fragrances. 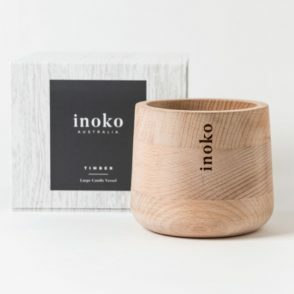 Held in stunning Italian Carrara marble, Beech timber or urban concrete vessels, Inoko refills are designed to be replaced at the end of their life. 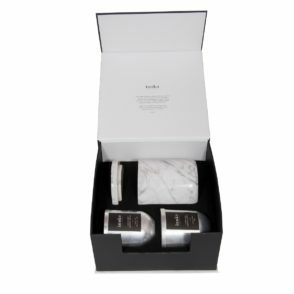 This ensures that your timelessly beautiful vessel will last you a lifetime.